St. Petersburg: She sat outside a hotel, her luggage at her side, reading something on her phone. 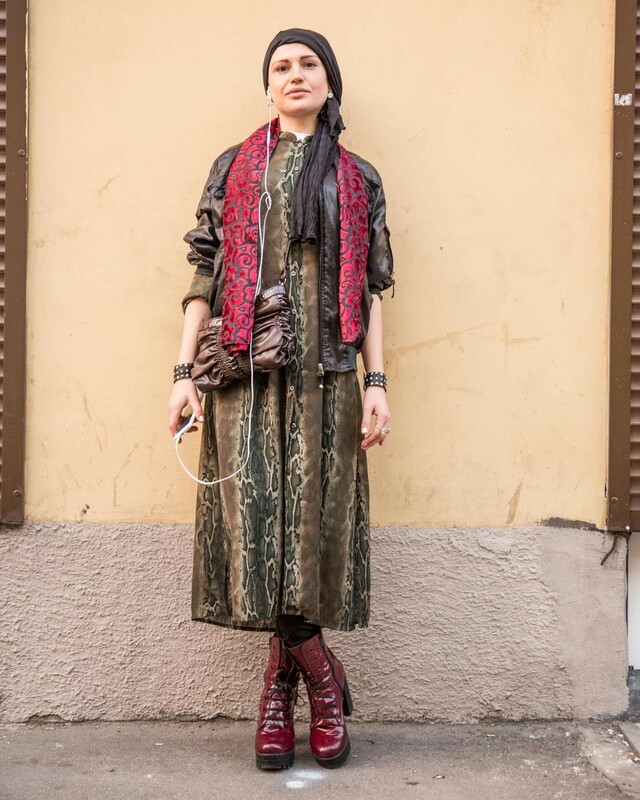 She was sporting an unusual outfit: a shawl on her head, a dark green dress and red boots. The young woman had she had moved here from Belarus and had just been asked to by the hotel to find another place to live. She didn’t want to explain what happened, but was confident she would find another place to stay. She said she didn’t want to go back to Belarus, explaining that she preferred the life in St. Petersburg.